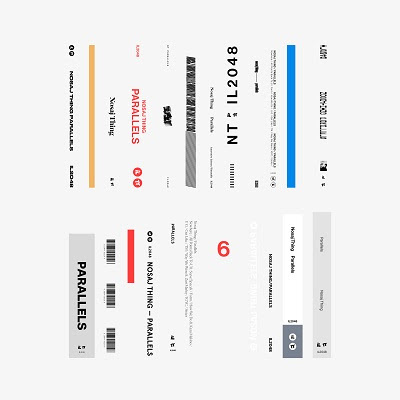 Today, Los Angeles-based electronic producer/composer Nosaj Thing presents his new LP Parallels. The album distills Jason Chung’s entire history to its essence, giving Nosaj’s signature intermingling of futurism, nostalgia, indelible, unexpected melodies, and crowd-moving thump its highest expression. It’s the ultimate realisation of Chung’s varied, vanguard sensibility – leading Nosaj Thing somewhere genuine & new.